What does that tag line ‘Your Bigger Picture’ on our business card mean exactly? It includes taking a larger perspective on your home sale, first home purchase, vacation home or relocation, and your investment rentals & flips. You see, there is indeed a ‘bigger picture’. After this many years in the business I’ve accumulated many stories – good & not so much – of considering a broader point of view. Its not all money. Its not all ‘I want’. Being such a large and potentially emotionally loaded transaction, I really like to mix in some ‘heart to heart’ moments should they possibly help. And really, a caring ear and some outside eyes that have ‘been there/ done that’ may save some heartache later, and hopefully bring some rewards of great ‘future memories’ yet to be made. The holidays can bring heavy hearts for some. If not you, I still encourage you to make yourself a bit more informed so you might have a bit of empathy to pass along. Hence, I’m posting up an article that has nothing to do with real estate, and yet, many will need to sell and move at a time of ‘change’ such as passing of a loved one. If that’s you or a friend or family member, rest assured I’ll be as patient as possible, and give extra care through the ordeal of a move. Blessings! Really, there is the possibility for great strife in moving, even for young and strong. 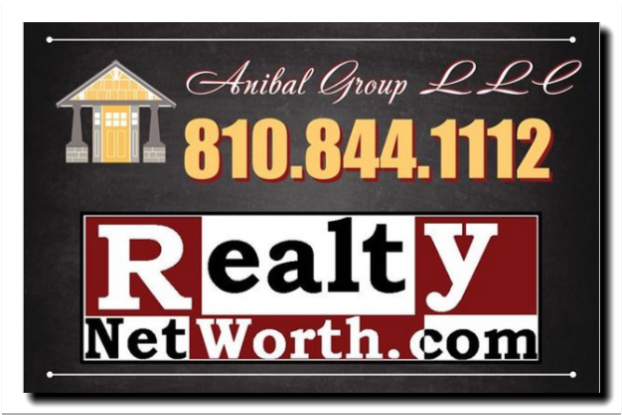 Leave a comment Assisting with the sale of an Elderly / Retired Person’s home. Leave a comment Buying a house site unseen. Would you? That’s an ‘uuugly house’. It was my 2nd investment & I was a 20 y.o. junior in college. It was also the highest ROI realty investment I ever had! Assessed Value = neighborhood average, historical (old), based mainly on exterior mechanics (size/ age). Now that we have that established, lets proceed. A seller always picks a number that is highest – e.g. : ‘Well such n such says my house is worth $bla bla bla’. Opinion? Not so much, I prefer to provide information. With me & numbers I’ll give you various methods I use & crunch the numbers on YourSpace – YOU choose the value. My accounting & finance degree and nurture of broker fathers background with an economics masters has dictated this style as my preferred approach. based mainly on exterior mechanics (size/ age). The assessor used a complicated ‘multiple regression analysis’ to take all properties with in the ‘taxing unit’ and give approximate values to the ‘components’ of homes. i.e. : bathroom #1 is worth $2000, bath #2 an extra $600, #3…$250, etc. , ‘Zillow’ = a computer model spits out this often ‘train wreck’ of a combination of #1 &2. I’ve seen Zillow ‘values’ of $165000 for a home listed at $80k. I’ve seen the opposite, which can confuse a buyer obviously. 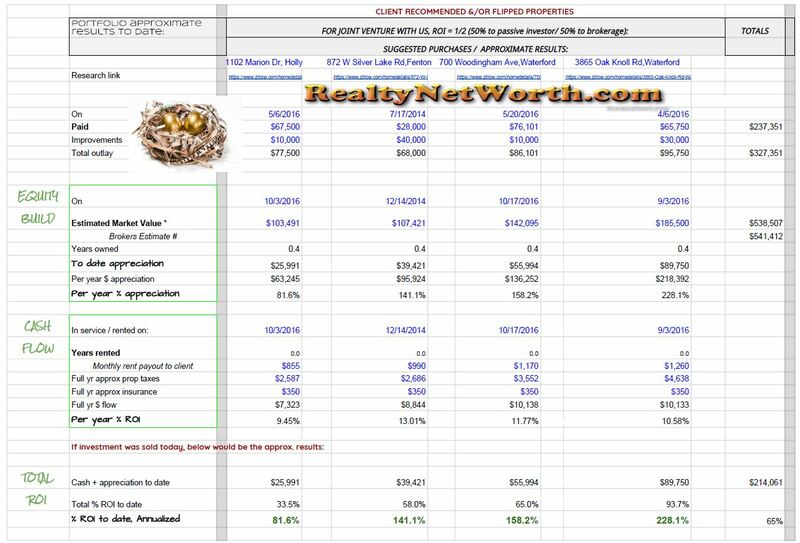 I’ve seen another house go from ‘Zestimates’ of $183k to $93k to ‘Unknown’ all in the same year that I listed and sold said home for $150k ?? Figure that one out. After all, ‘Zillow’ never walked the neighborhood, or smelled the basement, or saw the standing water in the spring time. Taxable = as it says. Forget using this number as a value. Your only concern here is if its too high, then you need to protest it. Bigger Picture RealtyNetWorth Value ? = Have you every booked a flight online? Notice it says ‘save money by being flexible with travel dates’, yes? If your timing, tax situation, stage of life, & non-financial intangibles aren’t being considered, you may well need a better qualified ‘resource(s)’. So whats a wise person to do? 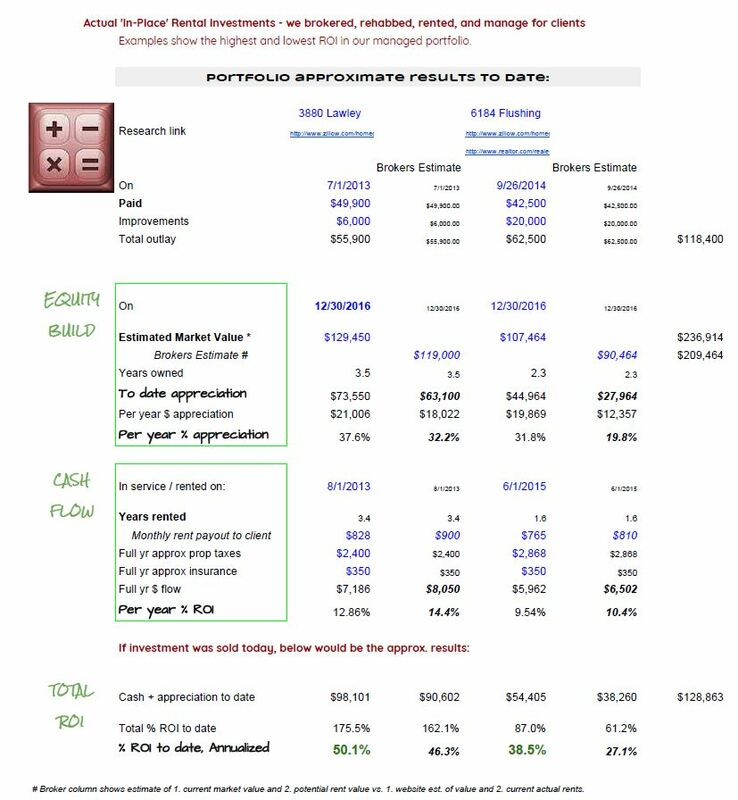 The model I use for buyers and sellers is a spreadsheet approach that uses input from both the assessment – which considers the interaction of house basics, and current market sell prices from ‘as close as possible like-kind’ homes. To use one aspect without the other is a huge absence of a critical treasure of data. Reminder Emails I want email updates per my feedback note. Leave a comment When to hold a rental, when to flip a house. How much can I make rehabbing homes? There are many different approaches. Are you in a high tax bracket and want appreciation, taxed and withdrawn at a future date (like retirement) and wish to accumulate rentals? Or, are you in a low tax bracket/ want maximum returns now/ hence ‘Flips’ make more sense? Looking at our charts, you’ll see cheaper homes are better suited for rentals, but all properties are usually better suited for ‘flipping’. ‘Flipping’ homes is not for the faint of heart, nor for a novice. The TV shows are for entertainment – turn them off. I’ve never watched even 1 episode and I’ve ‘flipped’ houses since 1981. Yes, I’ll be glad to share my entire portfolio results to date with you. The vast majority of folks loose money on rehabs, making lots of cash for ‘wholesalers’. So how do I know when to use a professional ‘Portfolio Broker’ Mentor? (that would be us). Perhaps when said mentor has a track record going back to 1980 and will say “NO” more often then “MAYBE” OR “YES”. Prefer ‘hands off’ approach? We ‘joint venture’ with clients – you bring $’s, I bring expertise, your principle comes out first, we split the balance at closing. (there is a formal agreement letter but that’s the short version). For every property I recommend, There are about 25 that I tell the investor “NO” and then tell them why. I want this to be educational as well as profitable for you – it helps us both! If you click thru on the link below this photo, you can compare with last year EOY results. There has been some year over year appreciation. In this market, this will plateau and makes these ripe for selling to reinvest a better part of proceeds. Active client of ours? Request a copy of the below spreadsheet to compare your investments year to year & within your portfolio. This can assist in planning ‘which to keep’ vs ‘which to cut loose’. Non-clients: ‘Remote in’ installation & setup available, or stop in – you don’t even need to bring your laptop. There can be some benefits, but also drawbacks to both the gift giver and recipient(s). Add the child’s name onto the existing deed. Make an outright gifting over. Deed over but reserve a life estate. Will the property, i.e: a “transfer on death”. Others consider a revocable trust, irrevocable trust, or a family LLC. Set up an office visit. There are good reasons, but often more bad reasons to use this strategy. Irrevocable, the parent loses control and legal right to stay in home. Perhaps the parents will rent back. Ends the parent’s right to claim any preferences on property tax bills, e.g. : the homestead exemption, being blind or over 65, hardship/ low income exemptions. This can dramatically increase property taxes. If real estate transferred to a child is worth more than what was paid to purchase and improve it, then the child pays capital gain tax on the sale of the property. (The $250k/ $500k MFJ primary residence exemption is not applicable unless you own and live in the property). Children’s (ex)spouse and creditors may have the ability to seize the property. If a parent’s Last Will and Testament leaves real estate to a child, parent can change their mind w/ a new will. To remove the asset for Medicaid qualification, remember that a transfer of your real estate can make the parent ineligible for benefits for nursing home expenses, depending on when you enter the home. The length of time ineligible depends on the value of the real estate, whether it was transferred outright or retained as a life estate. Generally, its a five years look back. A transfer of real estate is a “gift” and will no doubt require filing Tax Form 709 with the IRS. #3, Gift with Retained Life Estate. During life, the parent has the right to live in the property, and at death the life estate ends. Property transfer effectively at that time. Some want to avoid probate after death, and possibly to avoid any court administration of their estate. If the recipient child dies first, the child’s share in the real estate could pass to the deceased child’s spouse, rather than to the grandchildren. vs a parent’s Last Will and Testament may provide that an inheritance would go to grandchildren if a child died before the parent. The parent still loses a significant degree of control. If the parent sells the property, the proceeds belong to the parent and the child (remaindermen), split according to the percentage of ownership determined by IRS life-expectancy tables. Capital gain tax would be owed by the child on his or her gains. If the parent retains a life estate and the property is not sold before the parent dies, then under current law there would be no capital gain at the time of death because its cost basis is “stepped up” to the property’s market value on the date of death. This is a good thing for the recipient ! For Medicaid, the parent is deemed to own the entire interest in the real estate for five years after a deed execution retaining a life estate. They will also be the owner of the life estate interest thereafter, the value of which is calculated at the time of application for Medicaid. RE: inheritance tax, the date-of-death value is taxable to the child – not lovely. But, the child gets a step-up in cost basis (easier if inherited at death in my opinion). Call the lawyer. Ok, now, plan for the child to do back flips on how much taxes you just saved him/her/them. The nuances will require coordinated input from your lawyer, CPA/ accountant, insurance agent, with some feedback from a real estate broker and your banker. The when/ how to transfer should involve your accountant, lawyer, insurance agent, banker/lender at a minimum. Leave a comment Passing Your Home to Your Children. Leave a comment ROI Strategies for Real Estate ~ Cash now or cash later? Below is the original posted 3 yrs ago. This has long been a problem. Why? While I can appreciated ‘work load’ as a reason, it eventually becomes and excuse if its not dealt with on the assessor/ local /state government end. Assessors by-pass state law &/or take advantage of their position to frustrate property owners into being unfairly over taxed. Via interviewing property owners and walking thru the process for clients, I witness first hand the ugly side of the process. I’ll not speculate to far on the gov’t employees side of this – you can figure it out for yourself – but what is the results of over taxation and undue burdens associated with ‘tax protests’ ? Instability. Show me one neighborhood that prospers from having homeowners uprooted. Getting these properties properly and fairly assessed brings a long term increase in the value of an area. At that point, values and assessments can rightly follow. Why is this so a hard message for the local assessor and his boards of review to understand ? According the Detroit News, there is a large inequity from property to property. This is true in most large cities in MI. Further, the local board of review personnel often doesn’t know how to or refuses to assist you, the taxpayer they work for, in the process. The article leaves out important details of interpretation. Don’t assume the house you buy will change property taxes for the better – DO assume they will change with ownership change. We can chat further. Detroit— Detroit is over-assessing homes by an average of 65 percent, leading to higher tax bills, according to a Detroit News analysis of more than 4,000 appeal decisions over the past three years by a state board. So much talk of lead in the drinking water in Flint MI these days. Well, I’ve owned 2 homes in Flint. I have the same wisdom for those folks as anyone who buys a home built pre-1986. I recall when I built a home, coincidentally in 1986, that I had to switch from a lead solder to a tin solder. It doesn’t flow the same. But, the point is, per “The Safe Drinking Water Act Amendments of 1986”, homes built before `86 tend to have lead joints so it makes sense to drink & cook with filtered or bottled water. I do. The law prohibited use of lead solders, pipes, and flux in drinking water systems. Plumbing solder lead content was set at 0.20% maximum. ( previously 50/50 mix w/ tin). It also included wording to require states to enforce the provision. Are you one of Michigan’s thousands of ‘car persons’ ? I’ve brokered for 3 decades and owned many classics myself. If you’re a local, you’ve seen my office just down the street from Boomers Shark Club, home of the famous huge weekly car cruise-ins, or the Dream Cruise in Flint, or the Fenton Dream Cruise ‘tune-up’, or even in Brighton MI (below). If you’re a dealer, you’ve seen me all over the country at dealer auctions searching out sweet unique rides for clients. As a local 30+ year real estate broker with loyal clientele & lots of hands on construction & car experience, I’m also great source of hot rod & other car related referrals. Let me walk you thru your Buy/Sell situation knowing the value of a Great Car Space ! Bonus: Here’s some exceptional adaptive use spaces for Great Car Caves, Showcase Garages, Wrencher Spaces, and Daily Driver Comfort Zones. How do you rate them ? Leave a comment Great Car Enthusiast Garages – ‘with attached house’ ! Just read a post about ‘The secret life of Realtor Referrals’. It was something like: ‘oh let me “help” you…you’ll get nothing and I get $$!’ kind of an article. Phooey to that noise. It didn’t, so we shall, discuss ‘the better way‘. What will YOU get/give ? There should be an obvious ‘WIN/ WIN’ situation, or move on. For 3 decades my philosophy has always been, if I can’t get for you more than what I get in return, I have nothing to offer – have a good day. A typical broker/agent has no mechanism in place to assist you in the referral/ relocation process, except what they’ll get financially from another office. Further, and what the article skipped over, is the ‘relocation companies’ as well as sites like ‘Estately’. These tend to be mechanisms to, for example, simply grab front page search results and sell the leads to agents. Zillow, Adwerx, and Trulia do similar things but in a ‘flat up front fee’ way. Franchise offices ? Here you get a referral from something more akin to an AutoZone auto parts store sending you to another AutoZone. Fine for auto parts. (Our local NON-FRANCHISE auto parts store actually suggests referrals to shops they have no affiliation with! Yeah !) Again, its often a ‘no services added’ fee. Just keeping the profits in-house, right? How do you suppose these scenarios affect the transaction without producing a better result ? Well, the brokers/agents I speak with usually have the ‘I pay them X% for what?!! !’ The broker/agents that do take referrals tend to place the lead & client in a lower service level than organically derived customers. 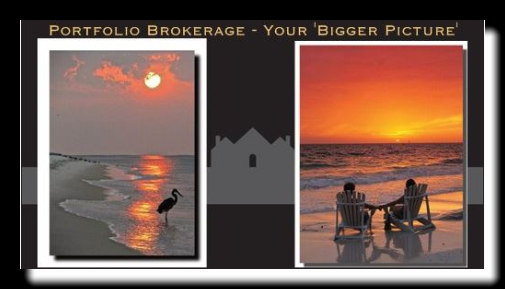 Here’s my detailed secret, via http://AllOverUSA.com (yes, a shameless sell), I offer the upfront ‘ugly’ work that should be done by BOTH the person(s) being referred, and the brokerage/agent that will be on the ‘short list’ given to my customer/client that I’m working to forward a file with. Yessir, service for expected fee – novel eh? A buyer/seller needs to be ‘hardened off’ into reality – no agent likes this up front aspect of the realty experience. Further, agents should be screened….drilled and grilled AND be held accountable thereafter. Accountable is of value we the referral comes from a fellow pro much more so then if it comes from your friend or neighbor – after all, will it matter to the agency on receiving end vs. the result will matter A LOT to both the forwarding agency (in this case US), AND the receiving real estate agency. So what’s my best sell when someone says ‘well, I can just do it myself and save’. Not really, there is NO cost to my clients getting referred and there can be maaaany rewards. AND, yes indeed, I have multiple times used other offices services in the same way I tell clients to use mine – all for the same reasons ! We used to call that “Practice What You Preach”. Its been a privilege assisting customers and clients this summer. Its not too late … Shall we grab a bite and discuss YOUR situation ? What these folks did with a large brick fireplace to make it look more modern is quite exceptional considering neither had carpentry experience (so they say). “Do you have a fireplace that is an outdated eyesore? Here is how we updated ours without removing a single brick.